information with any other companies. To apply for one of our courses click HERE. 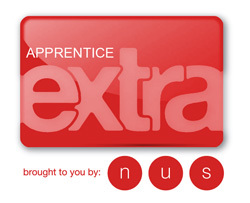 Pride Academy students are eligable for NUS Extra & NUS Apprentice Extra cards. Both cards offer great discounts and offers that you shouldn't miss out on.